stop « Where are the Joneses? 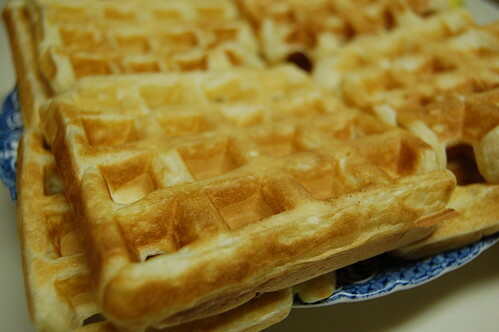 My last meal on the continent was some Pelvus on that last bit of waffle from the water cooler. No time for a pop stop.